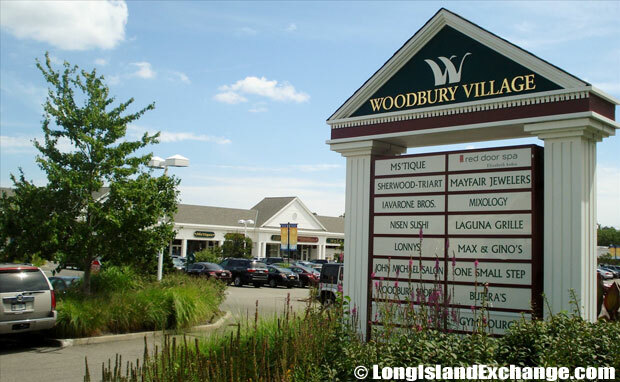 Woodbury is a hamlet and census-designated place located in Nassau County in the Town of Oyster Bay, Long Island, New York. 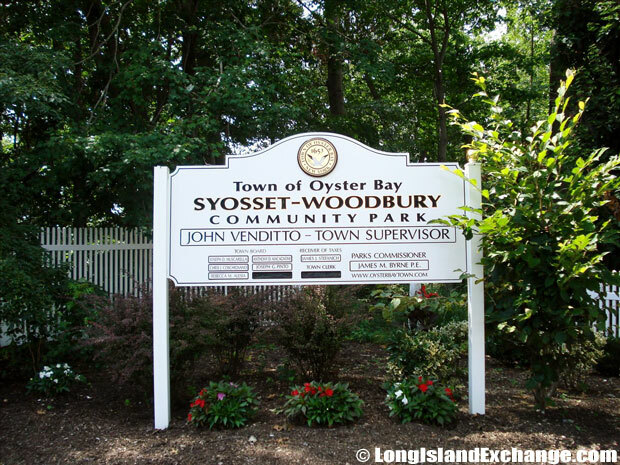 The area is located to the East and South of Neighboring Syosset. As of the 2010 census, there were 8,907 people, 3,088 households, and 2,404 families residing in the CDP. The median income for a household was $147,026, and the median income for a family was $162,689. Males had a median income of $110,625 and just $82,500 for females. 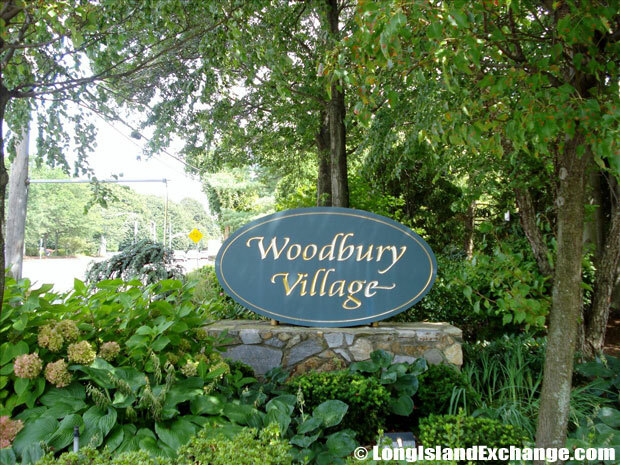 The latitude of Woodbury is 40.825N. The longitude is -73.468W. It is in the Eastern Standard time zone. Elevation is 177 feet. ZIP code 11797. 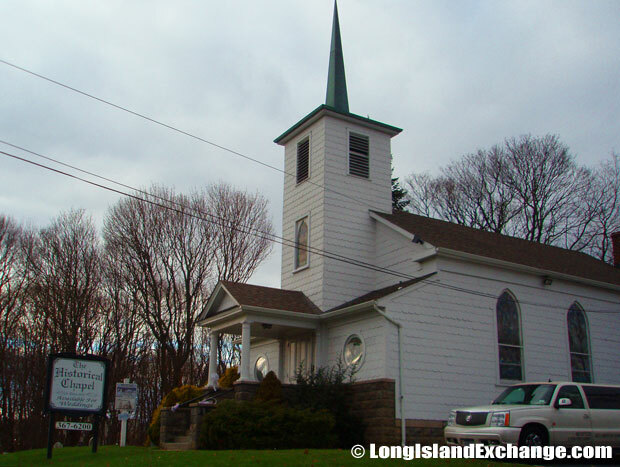 The Woodbury Historical Chapel originally built in 1852 as a Methodist church, located on Jericho Turnpike. TAbandoned in 1993, the chapel sat vacant and unused till current owner, Matthew Delaney began restoration in 1997 for use in wedding ceremonies. 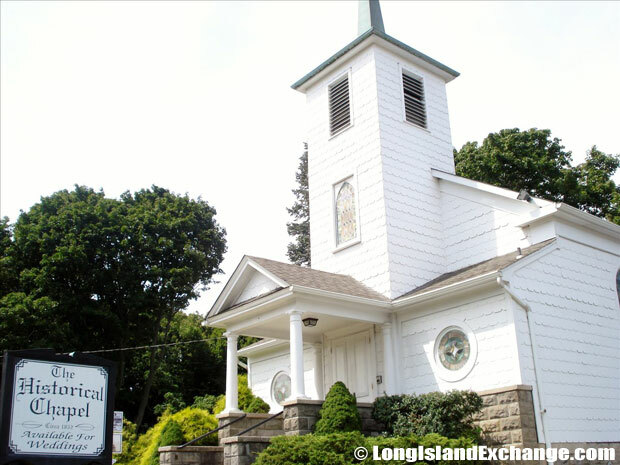 Originally built in 1852, the Historical Chapel has always been a gathering place for people. 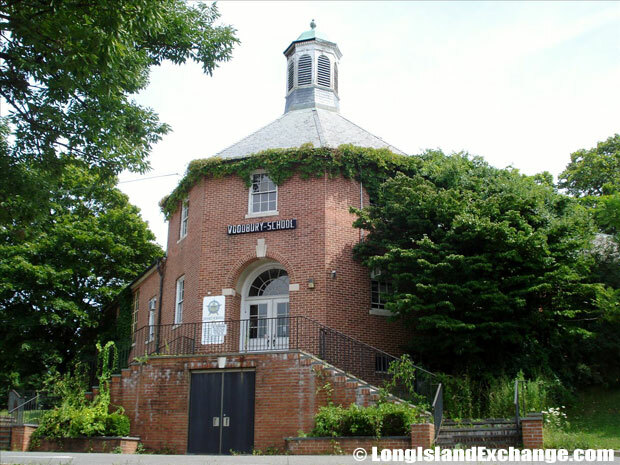 Abandoned in 1993, the chapel sat vacant and unused till current owner, Matthew Delaney began restoration in 1997 for use in wedding ceremonies. The building has been completely restored to its original elegance and character and is located at 8205 Jericho Turnpike, Woodbury, NY 11797. 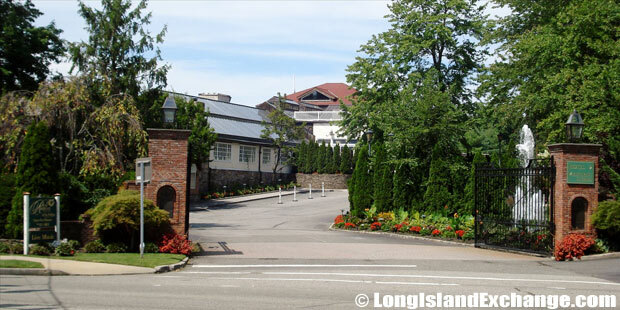 The Best Western Woodbury Inn offers easy access to Nassau Coliseum Convention Center, Nassau County Museum of Art and Long Island’s finest cultural establishments. The community also offers many catering halls, restaurants, professional buildings and recreational areas. The unique atmosphere in the area lends itself to a nice life and a great place to live. The area has plenty of neighborhoods, some of which are named Woodbury Estates and Rolling Hills. The housing styles include ranch styles, capes, split-ranches, and colonials. and normally range from $600,000 to $2.5 million. The widely popular event venue, hotel and catering hall The Inn at Fox Hollow. 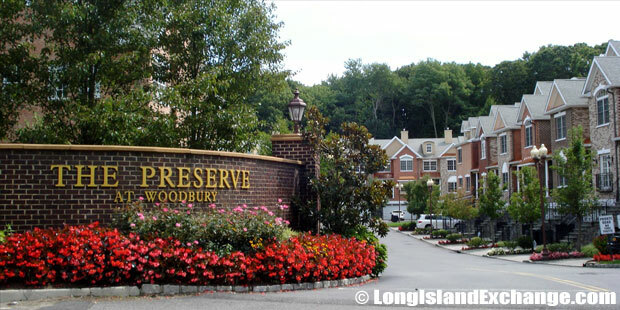 Nearby Bethpage State Park, Nassau Veterans Memorial Coliseum, the Tilles Center for Performing Arts, and much more makes Woodbury a great place to visit. 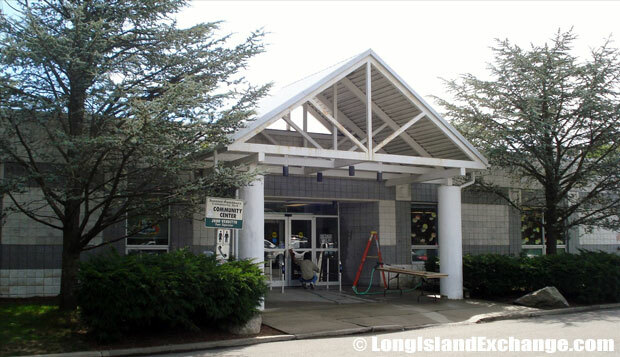 The famous Bethpage State Park is world renowned for its beautiful setting, bold design and challenging layout. It requires a solid game and intense focus and hosted the national USGA and PGA TOUR. The Nassau Veterans Memorial Coliseum has 18,000 seats for multi-purpose arena and is located on Long Island, New York. The Coliseum hosted the New York Islanders Hockey, New York Saints Lacrosse, and New York Dragons Football as well as concerts, family shows, dirt events, and much more. 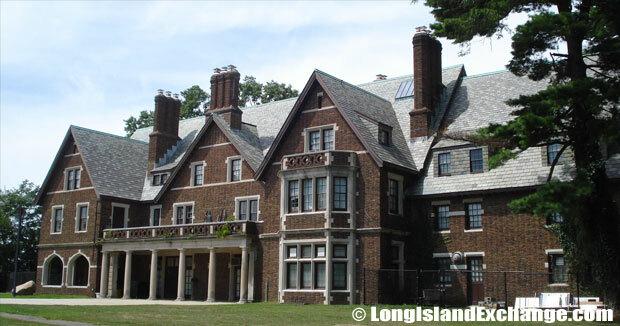 Located at the intersection of Woodbury Road and Jericho Turnpike, the old Woodbury School. 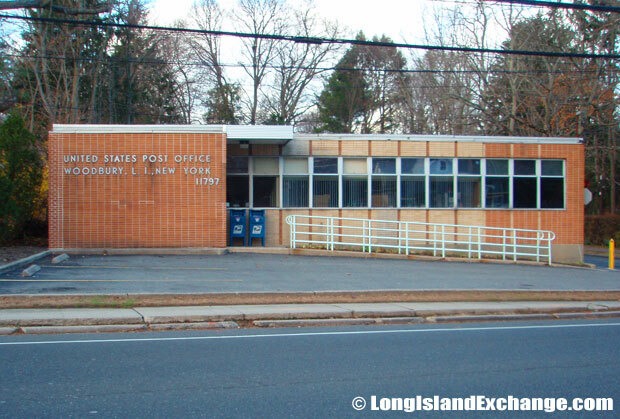 Walt Whitman Elementary School, a public school at 482 Woodbury Road, Woodbury, NY. 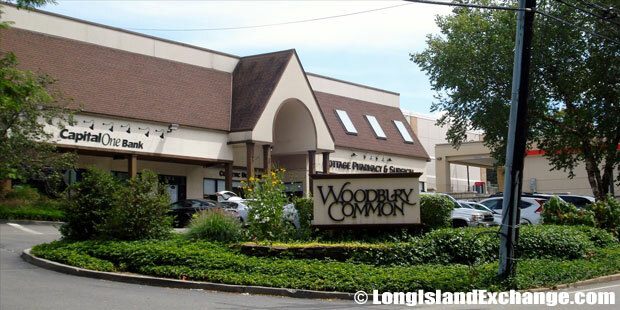 Residents of Woodbury attend the Syosset Central School District, as Woodbury does not have its own school district. Residents attend SCSD with students from Syosset, Muttontown, Oyster Bay Cove, and parts of Jericho. A notable resident of Woodbury is Ed Newman (NFL football player).